The organizers for Evo, the largest fighting games tournament of the year, have notified the FBI and Twitch regarding a mass shooting threat made by a Twitch user on Saturday night, according to a tweet made by Evo head Joey Cuellar. Cuellar assured fans and those who might be in attendance at the fighting game tournament that the threat will not be taken lightly. The person who made the threat will be "punished to the full extent of the law." During a Twitch stream by YungMuShu_, a Twitch user posted a message that suggested they would orchestrate a mass shooting at Evo 2018. The user added they looked forward to seeing the Twitch user -- and anyone else going -- there. The possibility of this being a joke made in extremely poor taste is real, but the chance of there being truth to the message cannot be overlooked, either, considering the recent mass shooting in a Florida school in which 17 people died. There was also a mass shooting during the Route91 Harvest music festival in Las Vegas -- the site of Evo -- last October. 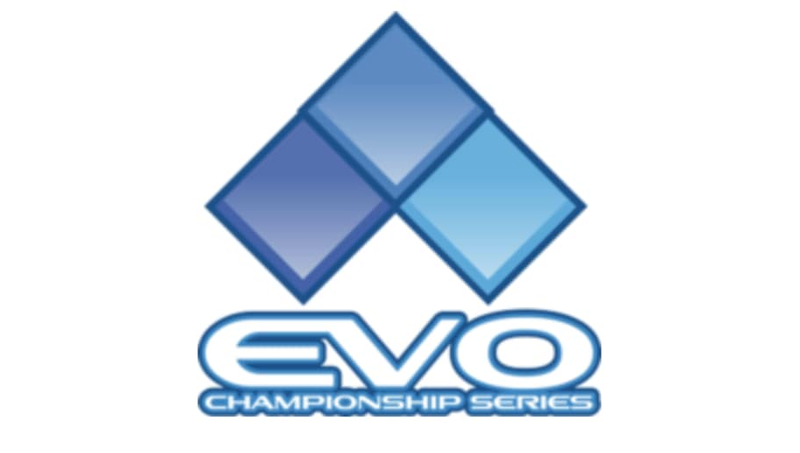 Evo is set to take place Aug. 3-5 at the Mandalay Bay Events Center.